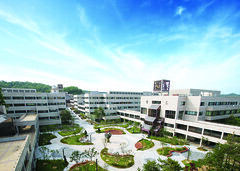 Pohang University of Science and Technology (POSTECH) in South Korea is a world-class research university, which launched a bilingual campus program in March 2010. Most lectures at POSTECH are now delivered in English, and university documents and postings as well as publications and materials are extensively translated and produced in English. The Bilingual Campus (BC) Program is responsible for overseeing this ground-breaking venture, providing visioning, translation and editing of documents, articles, and transcripts. 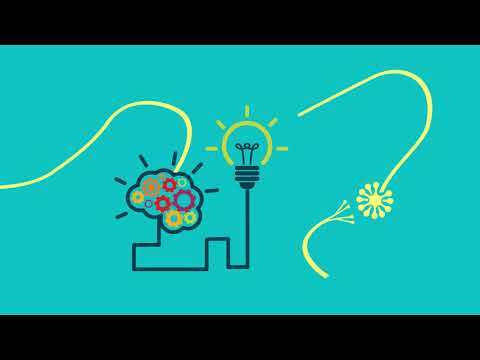 This is an exciting opportunity to be at the forefront of work promoting world-class innovation and collaboration across languages. POSTECH is recruiting for two positions within the Bilingual Campus Office: Chief editor and Editor. 1. 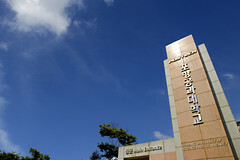 The Chief editor and Editor provide self-sufficient professional bilingual service, which includes translation of Korean documents into English and vice versa. b. coordinates bilingual activities of POSTECH. 1. Fully bilingual or near-native in Korean and English. 2. Advanced training and skills, and extensive experience in professional writing beyond foreign schooling and conversational fluency. 3. Intimately familiar with Korean and American cultures, societies, and customs beyond foreign schooling or living. The ideal candidate is willing to relocate to Pohang, South Korea. Telecommuting may be considered. The current positions are available on an annual contract basis. previous [학생지원팀] 오리엔테이션 참가학생을 위한 버스운행 안내..
Next 2012학년도 대학원 4차전형 최종 합격자 발표..